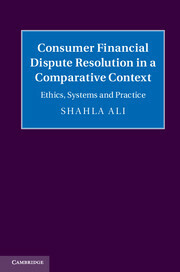 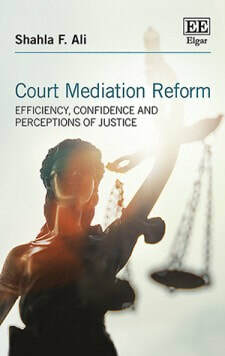 "This is a book with a distinguished publishing history, and the third edition continues to provide comprehensive coverage of the Asian region by a team of largely well known international arbitration practitioners, who give in-depth exposition and analysis of the current law and practice in their respective countries. 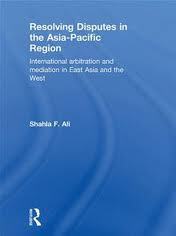 The new editorial team is comprised of Tom Ginsburg, who provides the link with previous editions, and Shahla Ali, a new and rising name in Asian arbitration academia, who contributes the introductory chapter, which is a fascinating comparative study of the role of the Asian arbitrator as settlement facilitator. 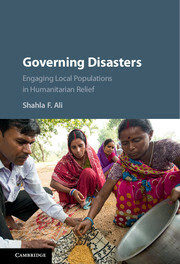 This is a book which will serve its readers well and provide not only knowledge but insights."